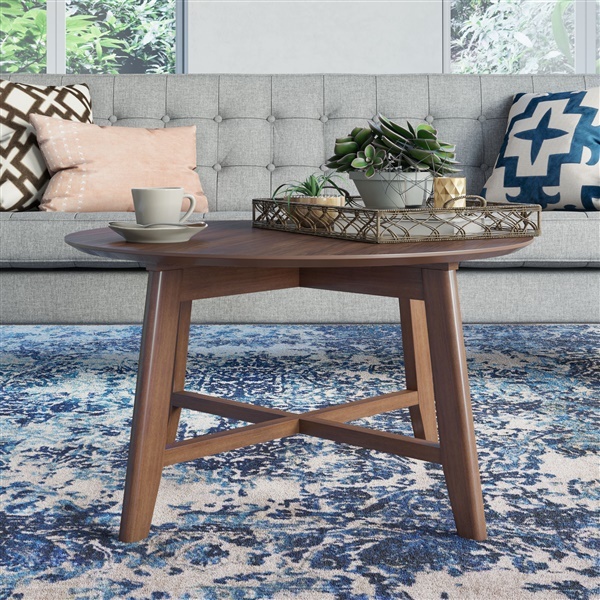 I noticed how quickly the other mid-century modern furniture in my living room started to get noticed when I put this coffee table in - it complements the other designs and it stands out as it's own separate eye-catching accent - i love it! simple and scandinavian design, fits perfectly, looks exactly as I imagined it would - great all around! GORGEOUS IN NATURAL OAK!! LOVE, LOVE, LOVE!! THANKS! sophisticated and simple table, the wood matches my other furnishings perfectly!